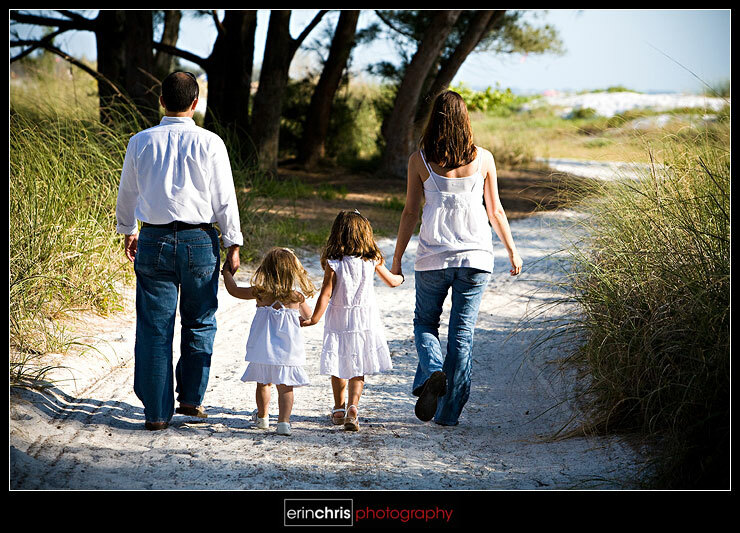 This past weekend Chris and I took photos for the Hudson Family down at Fort de Soto Park. It was a beautiful weekend so the park was packed with people. The two little girls, Emma and Molly, had their bags for collecting seashells ready to go as we headed out to the beach. After the excitement of shell collecting wore off, we headed to some shaded parts of the park for some family photos. We had such a great time with the whole family, and it was so funny how different the girls were. 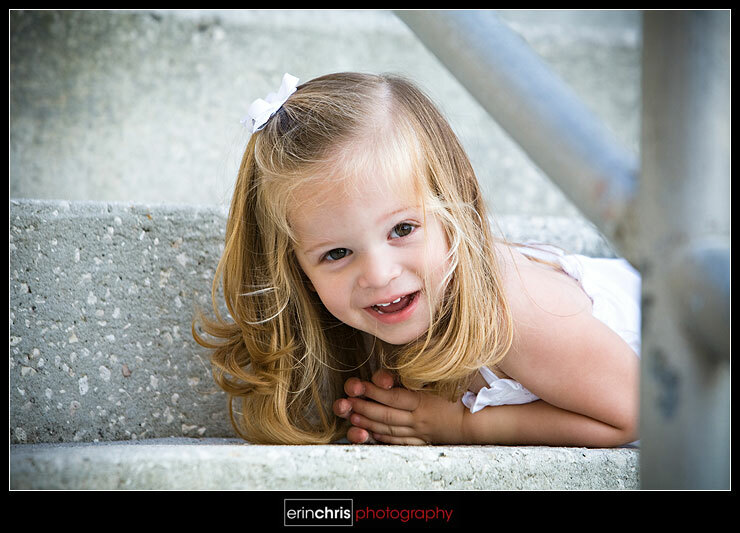 Emma was SUPER cute and had no problem being in front of the camera. She was really fun to be around and we got so many great shots of her. Molly, on the other hand, seemed a little scared of the big cameras. 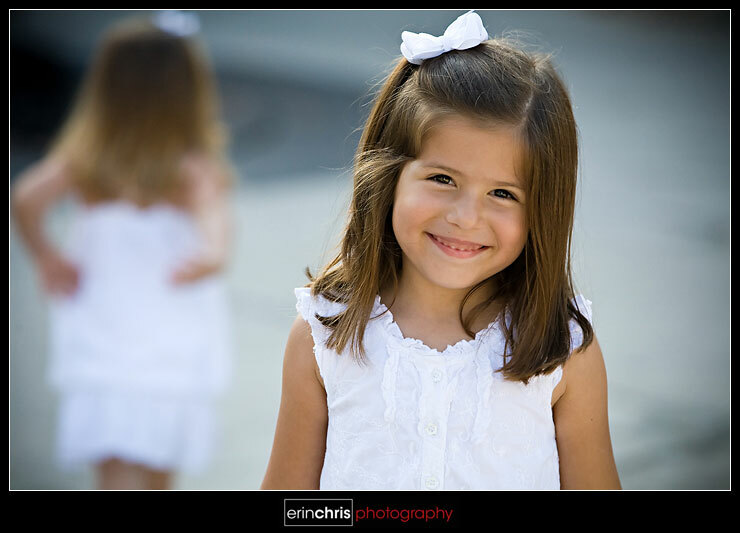 Every time she noticed the great big lenses pointed at her, she would take off running in the opposite direction. I guess that is the downside of the monster lenses (along with the carpal tunnel syndrome I see in my near future). We still managed to sneak a few cute shots of her in during the day. I was so excited that we finally got to explore the historic fort that Ft. de Soto is named after! 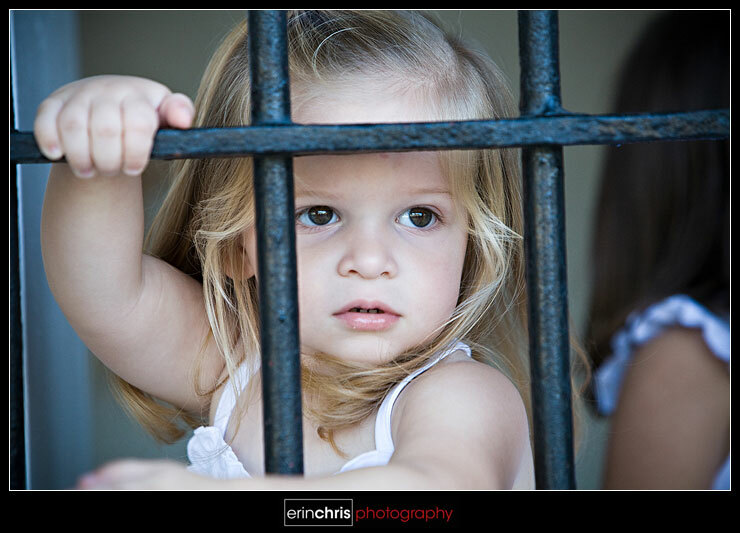 There were a few windows in the barracks that had big iron bars that the girls just loved. 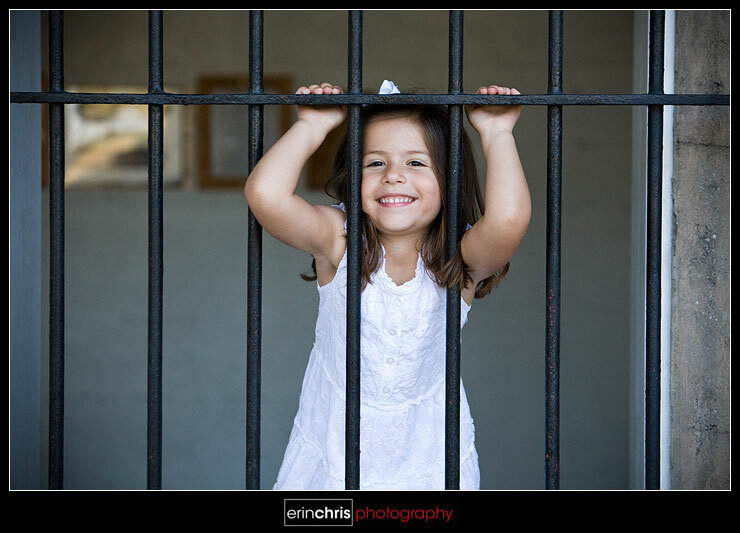 They were a little too excited to be behind bars, haha. I think this was the first time that we actually got to see something other than the back of Molly's head. The walls of the fort had the coolest texture. I'm not sure if Emma was posing here or if she was looking for the canons after getting her history lesson about the fort. Either way, Chris and I both love this shot. What a great background for a family photo! Then just as we were about to leave, Molly decided it was her turn to pose for the camera. 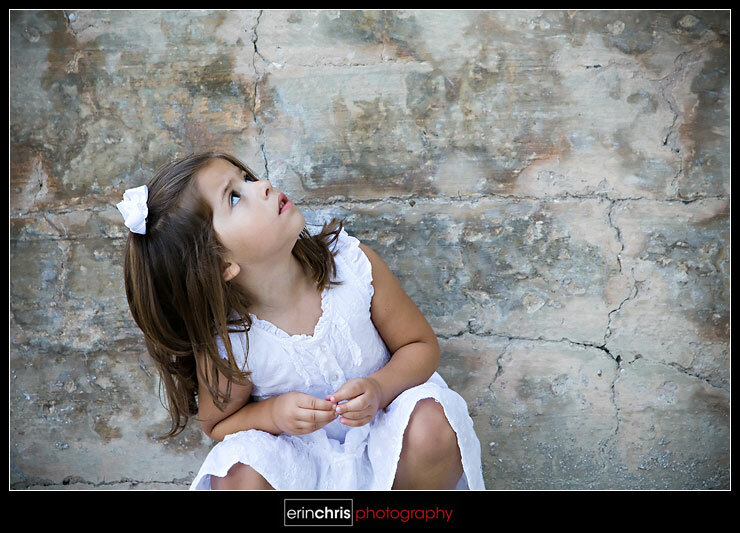 She couldn't have been any cuter! 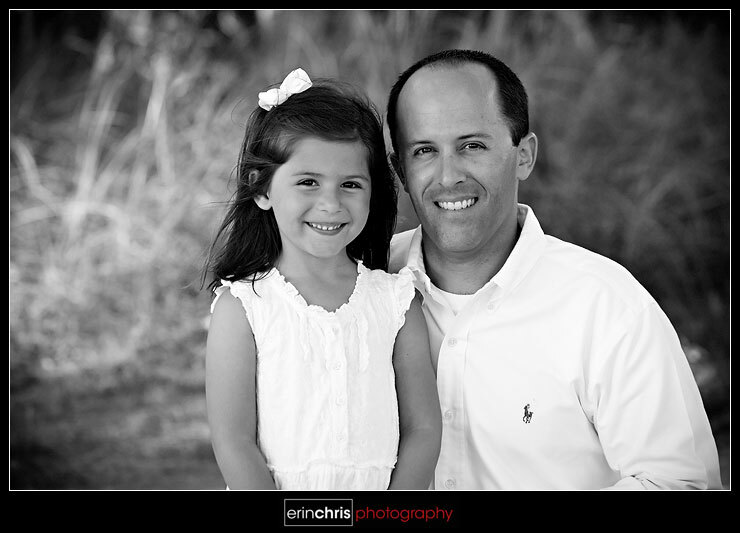 Thank you Jill and Chris for letting us capture a few moments in your lives. We had a great time! These are very sweet. I really like that first one. Nice job. 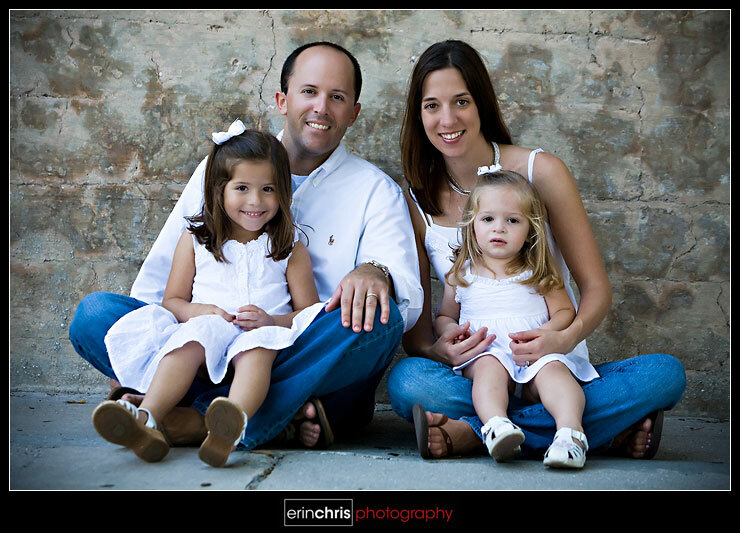 beautiful family and images!!! love the last one! I can't believe I haven't commented on these yet. Great colors, skin tones and captures!! Where are they?? I want to see your images from Tallahassee! !